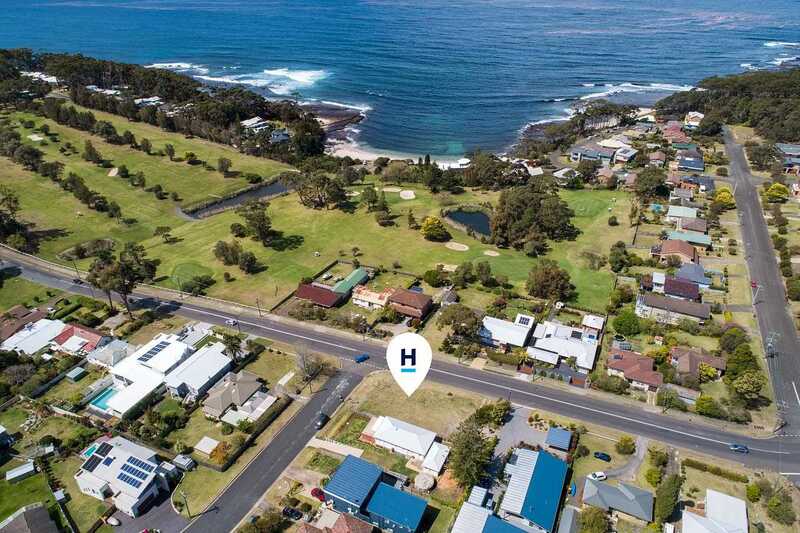 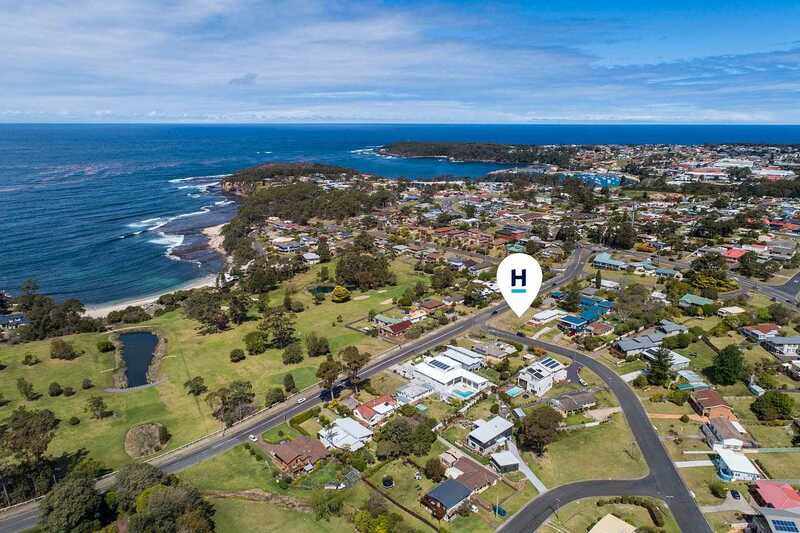 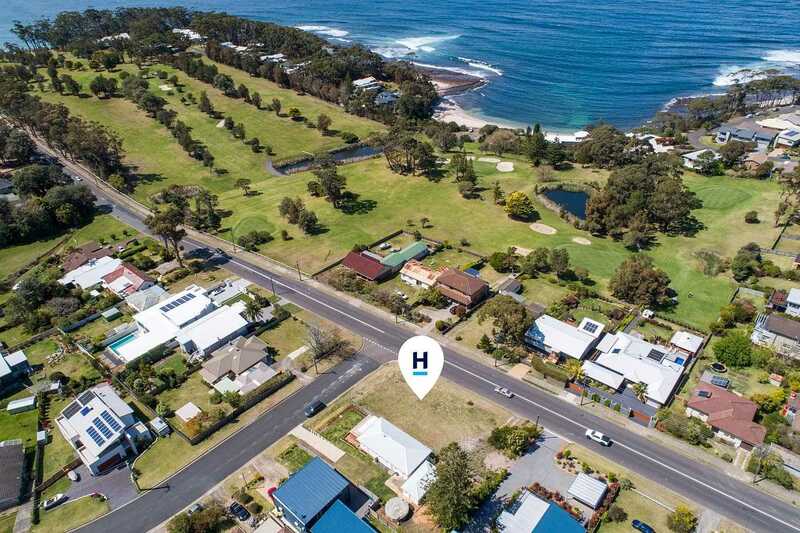 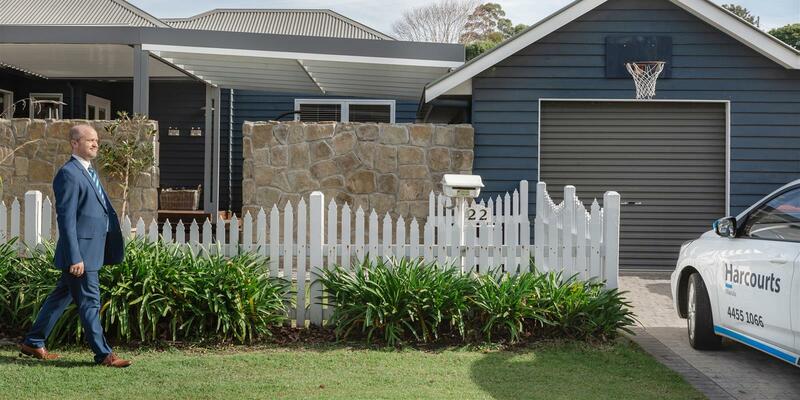 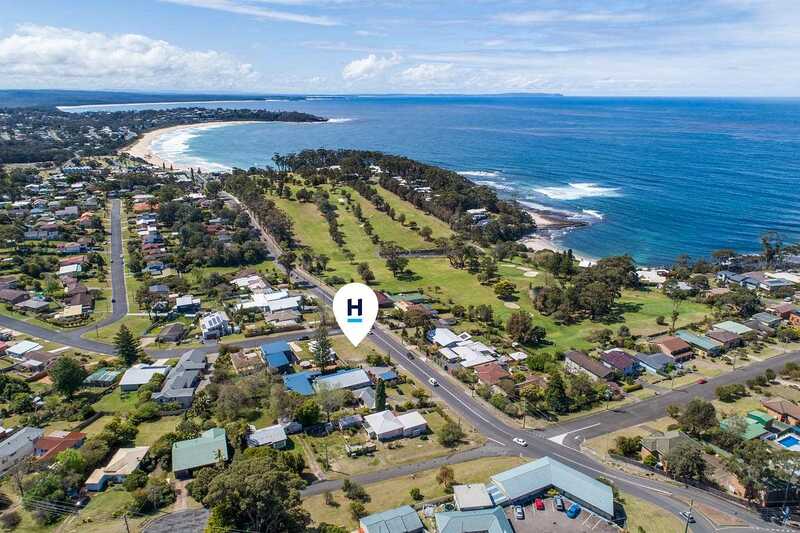 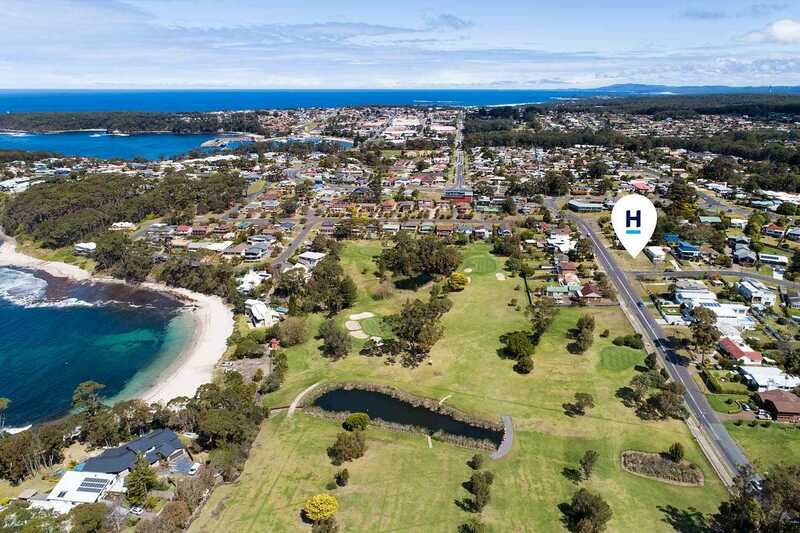 A rare offering of the highest order, within an easy stroll to Mollymook Beach, Golf Course and Ulladulla's town centre, this is your opportunity to build your forever home in one of the most desired locations in Mollymook. 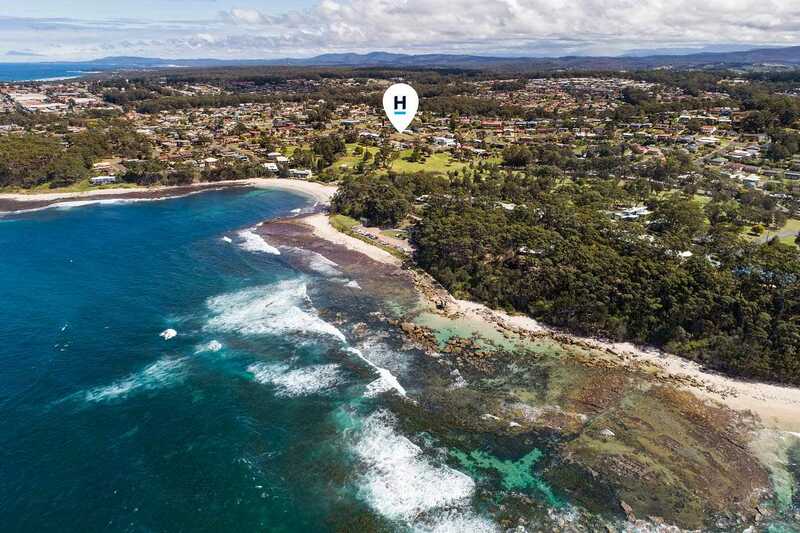 Soak up the coastal lifestyle with just a 400m walk to Collers Beach and Bogie Hole. 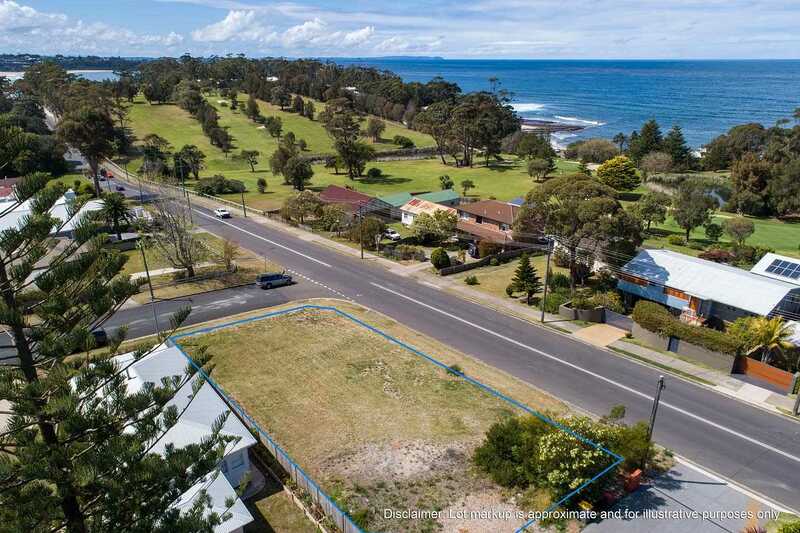 With a north-east facing aspect, the views of the ocean and golf course are conveniently enhanced by the elevation of this 722m2 corner block, you can almost touch the golden sands.